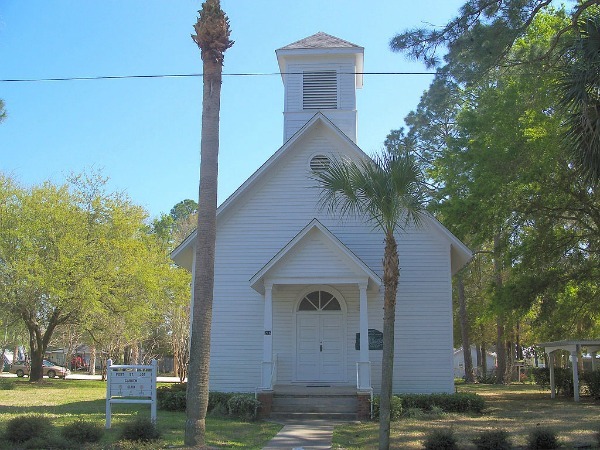 Port St. Joe is on Florida's "Forgotten Coast" at the intersection of US-98 and State Road 71. The population is about 3,400. It is about 23 miles west of Apalachicola. The town of St. Joseph was founded in 1835 and it was largely abandoned after a serious yellow fever outbreak in 1841 was followed by destructive hurricanes in 1843 and 1851. A new town was founded nearby when the railroad came to the area in 1909. Town founders decided on the more casual name of 'Port St. Joe" and that's what it's been named ever since. Port St Joe is on the shore of St. Joseph Bay, an arm of the Gulf of Mexico that is about 15 miles long in the north-south direction and 6 miles wide. 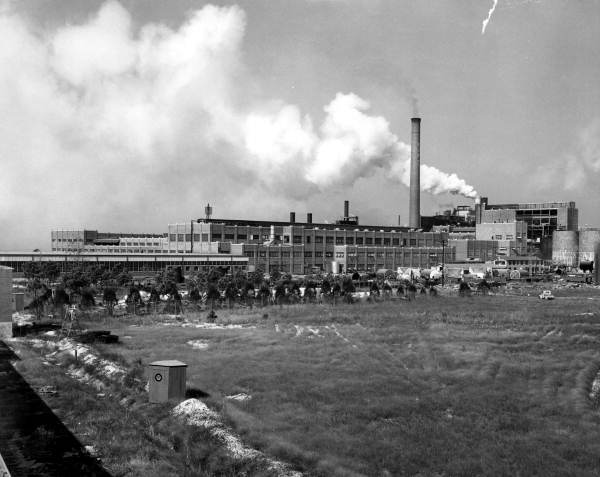 For most of the twentieth century, Port St Joe was known to tourists and Floridians as a smelly paper mill town. The St Joe Company opened a large paper mill in 1938 and the town prospered with good jobs in the mill and surrounding forests. Tourists, however, usually sped through the town to get away from the stinky paper mill smell. Locals, however, said it smelled like "bread and butter" to them. The mill closed in 1999 and along with it went most of the area's good paying jobs. Unemployment soared to 20%. The town lost half its population. The buildings on the mill site have since been demolished, leaving a large open site on St. Joseph Bay that will no doubt be developed. That's the bad news, especially if you worked at the paper mill. The good news is that tourists rediscovered Port St Joe and started coming to stay again on their weekends and vacations and to build vacation homes and permanent residences. 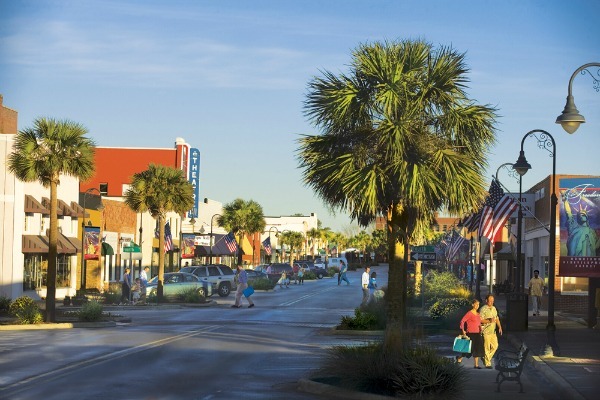 The Forgotten Coast is a name created by local chambers of commerce after the paper mill closed to describe this area of the Gulf coast and generate some enthusiasm for tourism. Many of the permanent residents of this coast want to remain forgotten, and send me emails asking me to stop writing about their quiet area of the state. Sorry, too late! 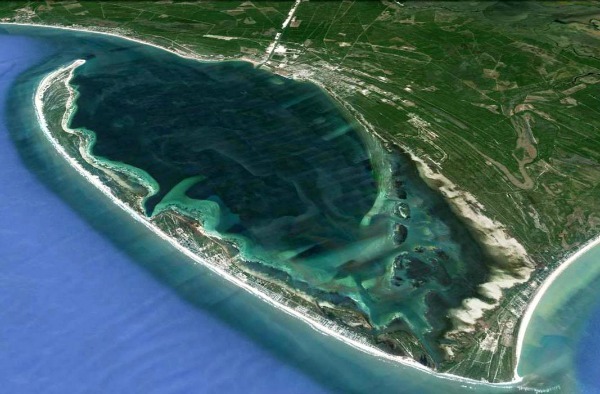 St. Joseph Peninsula is the barrier island that protects the waters of the bay. Most of the peninsula is taken up by the nine mile long St. Joseph Peninsula State Park with some of the finest beaches in the world. Several years ago Dr. Beach pronounced it the best beach in the United States. 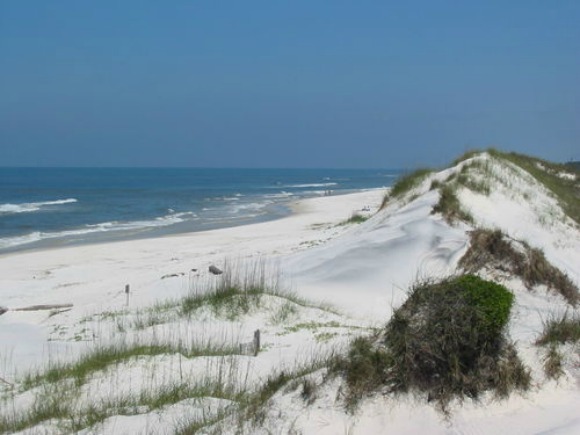 The bay has a narrow opening to the Gulf on its north end and is connected to the mainland on the south through Cape San Blas. The bay is known for its abundant scallop population and many people flock to the area for scallop season between July 1 and September 24. 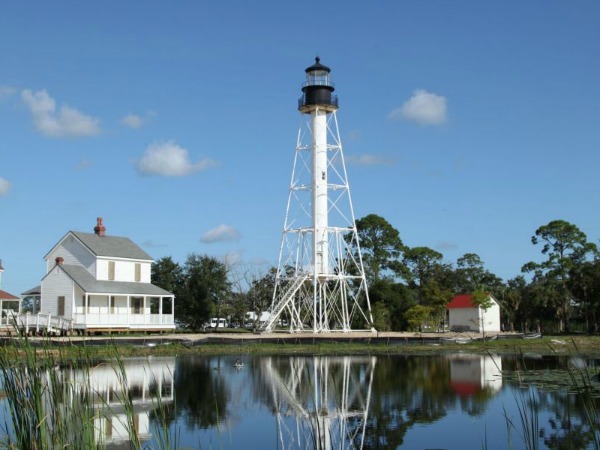 These physical advantages made Port St Joe an important early port in this part of the state, and the port still has an active operation. Even when the Gulf of Mexico is rough and stormy, the bay stays nice and calm and perfect for boating and fishing. Modern Port St Joe has nice marinas, motels and inns, many restaurants and shops, and is emerging as a laid back tourist destination. Local governments have so far done a good job of preventing the proliferation of high rise hotel and condos that soar above the not so forgotten coast to the west. Locals and visitors to the Forgotten Coast have an easy time remembering Krazy Fish. They come on a regular basis not only from Port St. Joe but from the beach towns in either direction. Krazyfish uses locally sourced fresh food and their most popular items are made daily. For a restaurant with such an extensive seafood menu, the owner, Mark Haddock, has an especially appropriate name. The interior of the restaurant makes you feel good even before you eat. 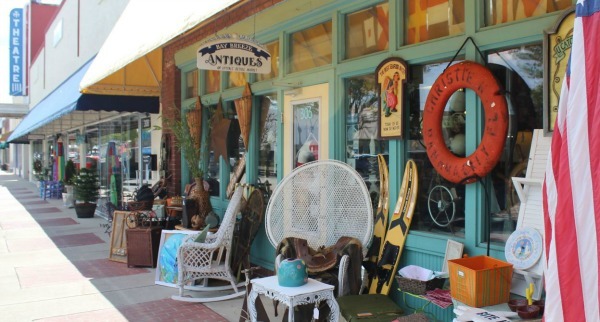 You'll be siting among interesting weathered wood, handmade light fixtures, and a variety of casual art on the walls and hanging from the ceiling. Appetizers include their signature crab cake, coconut shrimp, fried pickle chips, fish dip, tater tots, calamari, and their special "Dancing Goat Cheese Balls". These are made of toasted macadamia nut goat cheese, red pepper jelly, and toasted baguette rounds. The full menu has many items that will be sure to please you; you can't miss! They have grilled Florida salad, Greek Salad, Sesame Ginger Shrimp Salad, and something they call the "The JoJo Express" made of baby greens, spinach, candied pecans, grilled chicken, and much more. They also serve a delicious cole slaw. The entrees are special too. 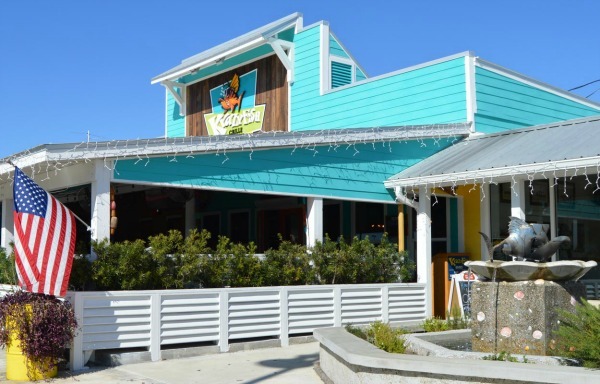 They serve fresh snapper, a grilled mahi-mahi sandwich, fish tacos, jumbo gulf shrimp, southern fried haddock, shrimp and grits, oysters, and other treasures from the sea. They even have a sushi bar that opens on a seasonal basis. The landlubber is not forgotten with plenty of land based choices like baby back ribs, chicken or pork tacos, Philly cheese steak, and much more. Their home cut fries are great, and they have a fantastic burger. For dessert, you will enjoy their famous peanut butter pie and an unusual and tasty peanut butter cookie. You will also love their key lime pie. They have a full service bar and feature a lot of signature drinks with tropical themes such as Blue Hawaiian, Key West Mojito, and Bahama Mama. You can also dine outside on the patio where your dog will also be welcome to join you. 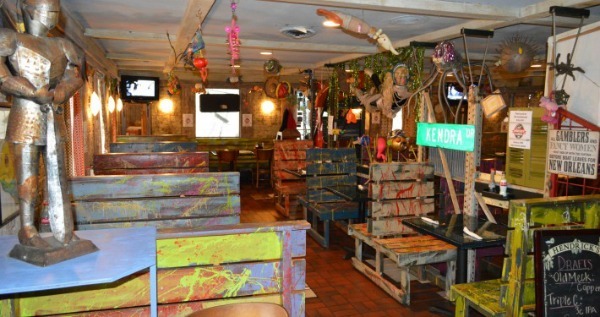 Krazyfish Grille is open Monday, Tuesday, Thursday, Friday, and Saturday from 11:00 am to 9:00 pm, Eastern Standard Time.